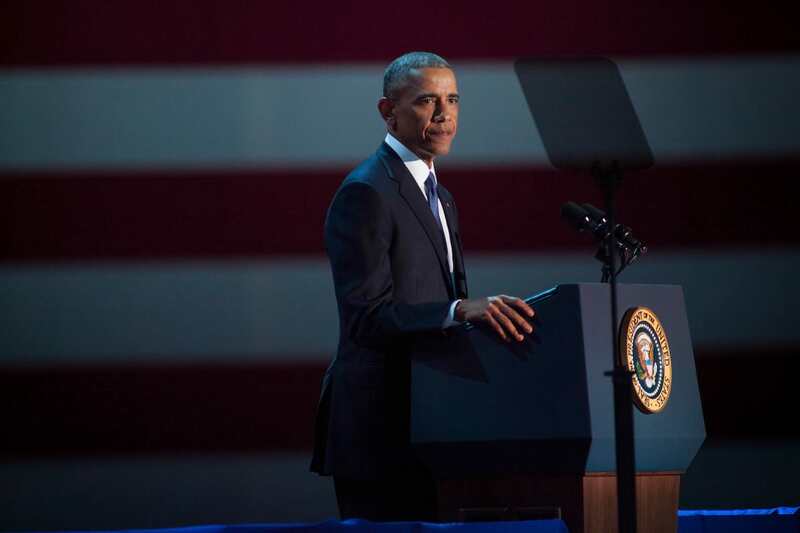 Barack Obama, the first African American President of the Unites States, delivered his farewell speech to floods of tears and an adoring crowd yesterday. He shared a parting message of thanks, love, hope and unity directed not only at his fellow Americans, but at his nearest and dearest. However, despite the Obamas’ regular public appearances, one member of the former First Family was notably missing from the emotional proceedings: the youngest daughter of Barack and Michelle, Sasha, was absent. The internet detectives took to Twitter to muse as to why Sasha was absent when her big sister, 18-year-old Malia was present, correct, and weeping accordingly. In fact, according to a White House official, Sasha had to miss the momentous occasion because of her sense of duty… Not to her dad, but to her schooling. The 15-year-old stayed back in Washington, D.C. because she had a science exam on the day of her father’s farewell address. You have become two amazing young women, smart and beautiful, but more importantly, kind and thoughtful and full of passion. You wore the burden of years in the spotlight so easily. Of all that I’ve done in my life, I’m most proud to be your dad. While we’re sure her teachers wouldn’t mind her missing class for this moment in American history – so personal to the young teen – it turns out the First Family practise what they preach and put a heavy price on the importance of education. 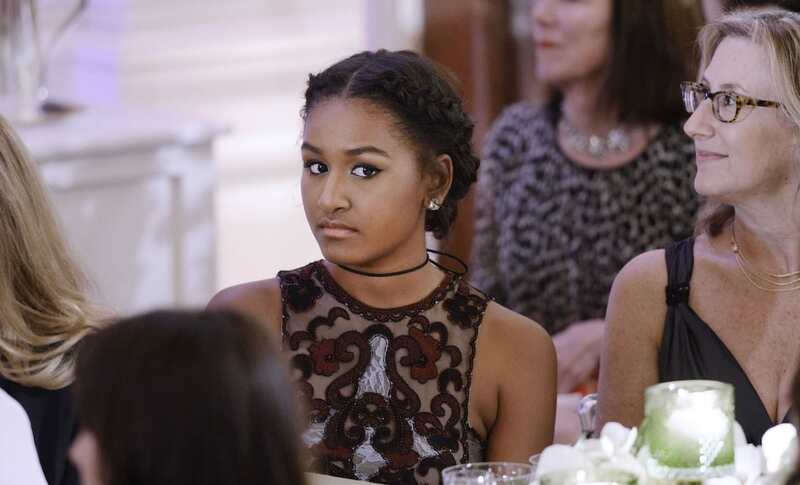 Sasha Obama, the most studious and admirable young lady in the world… Out.